WAILUKU — Bail was kept at $500,000 for a 58-year-old man who was indicted on felony charges for allegedly forcing a woman into a bathroom at Queen Ka’ahumanu Center and threatening to sexually assault her. Raymond Birano Jr., who appeared in 2nd Circuit Court Wednesday, was arrested after the 40-year-old woman reported she was walking to the women’s bathroom near the shopping center food court at about 2:30 p.m. on Jan. 3 when she was grabbed by a man, police said. The woman was able to push the man away, ran out of the bathroom and notified mall security, police said. The man ran before security officers caught and detained him until police arrived. During Birano’s bail hearing Wednesday, First Deputy Prosecuting Attorney Robert Rivera asked that Birano be ordered to have no contact with the victim or any of her family. 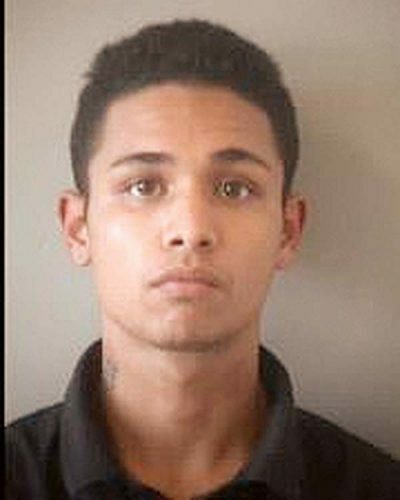 Birano made a threat “that he would kill all of them” during the attempt to sexually assault the woman, Rivera said. Judge Richard Bissen imposed the no-contact order and maintained bail at $500,000 for Birano, who is being held at the Maui Community Correctional Center. Birano has pleaded not guilty to kidnapping and attempted first-degree sexual assault. A March 11 trial is set for him. 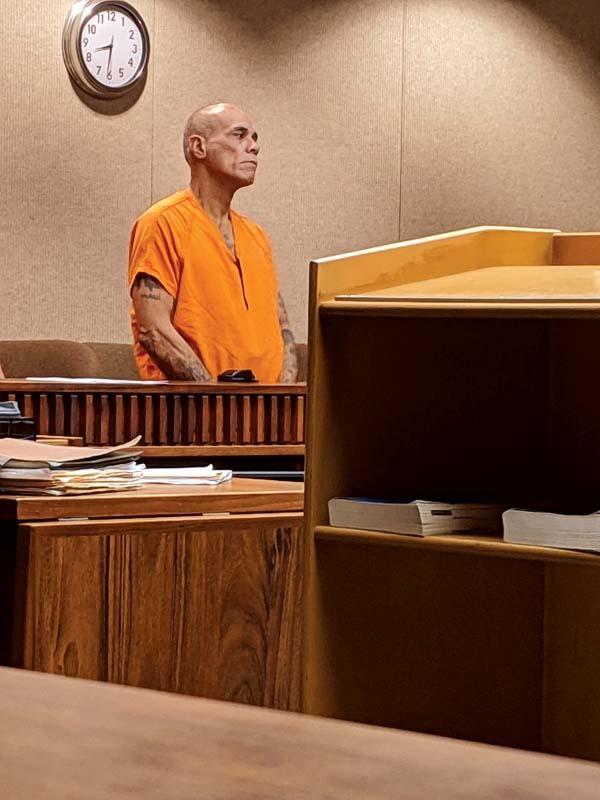 Birano’s criminal history includes a conviction for murder in the fatal stabbing of 21-year-old Clendes Fernandez outside his Kahului residence on June 18, 1978. According to a story in The Maui News, Fernandez intervened after Birano had threatened to beat his girlfriend, who was Fernandez’s stepsister. In 1979, Birano was sentenced to a 20-year prison term for murder, according to court records. He also has convictions on Maui for second-degree escape, unauthorized control of a propelled vehicle and second-degree criminal property damage in 1978 and second-degree escape in 1998, according to the Hawaii Criminal Justice Data Center. Birano has convictions on Oahu for second-degree assault in 1981, second-degree promoting prison contraband in 1982, second-degree assault in 1984 and second-degree theft in 2003. He was sentenced to five-year prison terms for each of the charges, according to the data center. State Department of Public Safety records show Birano was incarcerated from April 1979 until he was paroled on Feb. 14, 2002. He was returned to custody on a parole violation on July 19, 2002, and his parole was revoked. He was released on March 16, 2011.